The game has Bluetooth and Wi-Fi enabled multiplayer, but you can also hand your iPhone/iPod Touch off to your friends in “pass and play” mode. It probably doesn’t have Mario because Nintendo don’t want him appearing on a non-Nintendo platform, whereas Sonic isn’t platform-specific. Hey, didn’t you already post news on this before? thats better than the ds version and we pay 45 bucks for it ugh ? I just downloaded it, pretty fun! Lots of content for $5. The custom soundtrack option is great. 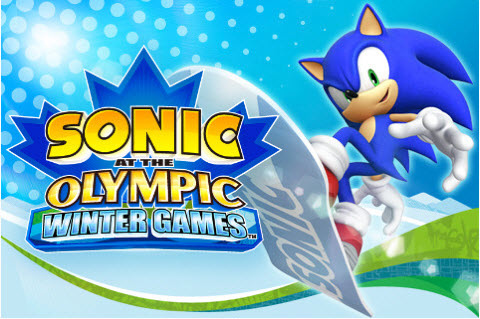 Snowboarding is fun, takes a few games to get it down but definitly better than Sonic ’06’s attempt. Graphics are awesome. Woah! Knuckles just turned into Metal Sonic. And what was its voice all about? Now for Sonic Adventure 2 on iPhone!